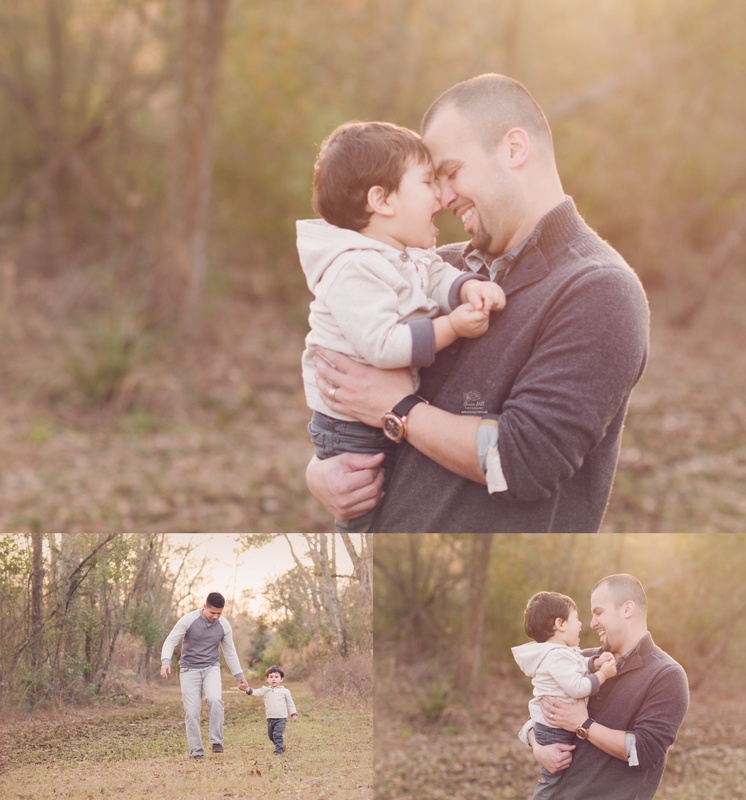 Often on my drive home from a session, I feel a little twinge of sadness because…well, it’s over! 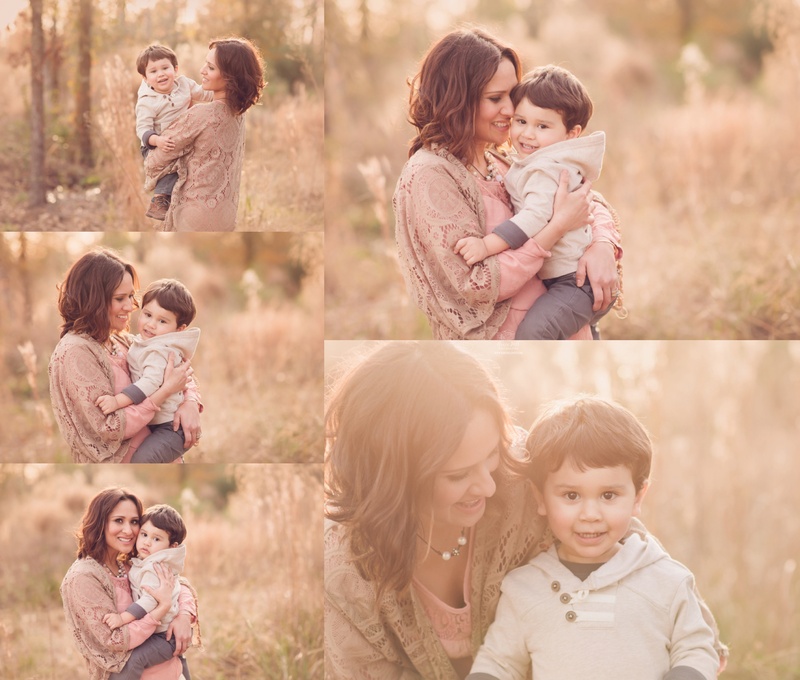 Might sound strange, but I usually spend so much time working with mommas prior to our session together that completing our session is the temporary end of all our little texts back and forth, planning, putting outfits together, tweaking, laughing, and just building up a lot of excitement before the day of our shoot. 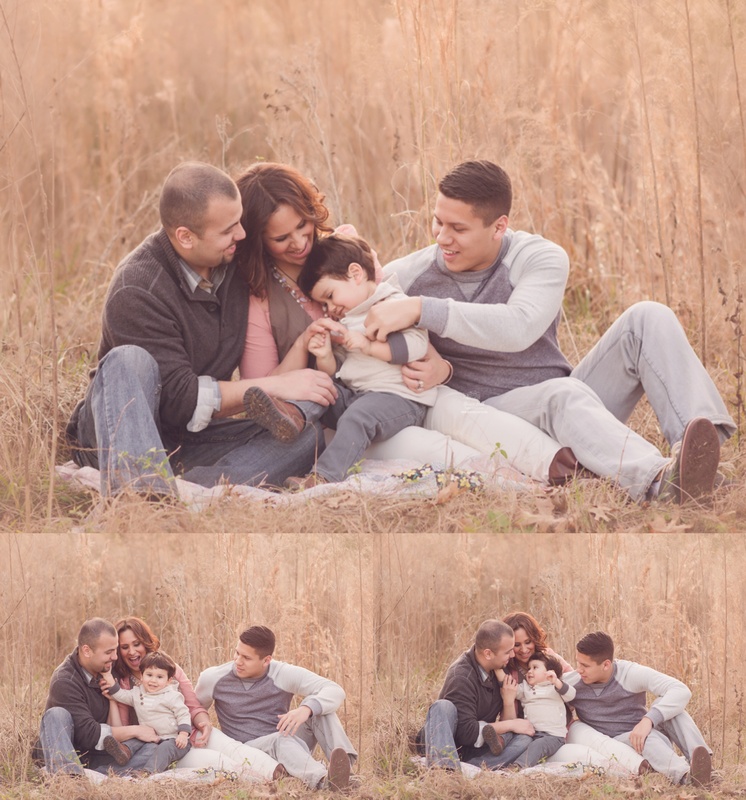 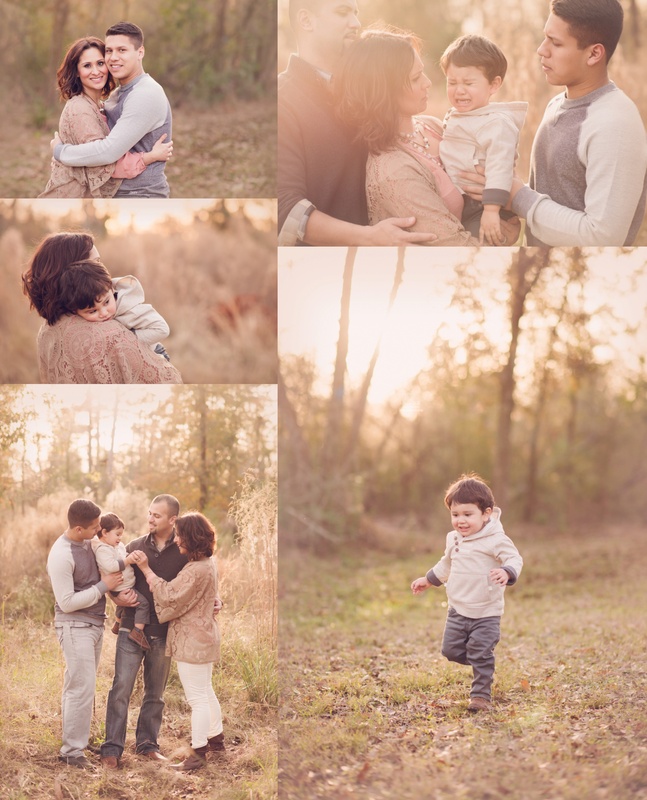 This session was no different, and my hope is that each portrait here conveys to you a little piece of the greater story of this family’s love for one another <3. 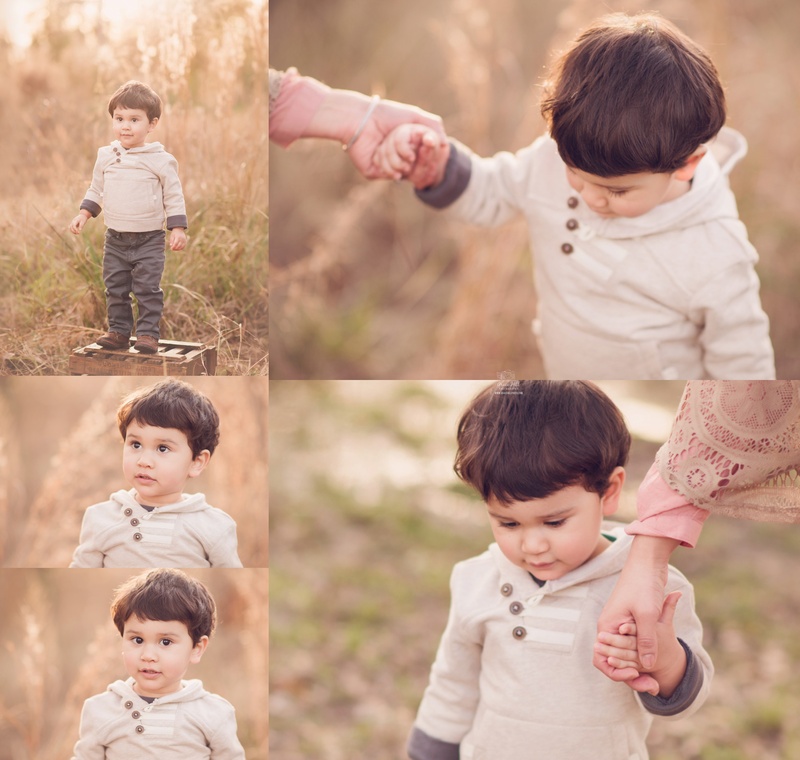 Grace Hill Photography specializes in newborn, maternity, baby and family photography in Houston, Texas.